In what may be one of the oddest pairings in recent Hollywood history, Deadline is reporting that Darren Aronofsky, director of Requiem for a Dream and The Wrestler, is leaving the world of dark dramas in favor of the superhero genre to direct the tentatively titled Wolverine 2. It is an abrupt departure for the director, to say the least, who will soon be reunited with Hugh Jackman who starred in Aronofsky’s The Fountain. Aronofsky was also said to be actively pursuing the director’s chair for the Superman reboot which ended up going to Zack Snyder. Reports suggest Snyder won the job because he could rewrite the script and get Superman to the screen faster than Aronofsky. Aronofsky’s films have hardly been tailored for the popcorn crowd and summer movie set. For example, his next film which is due out in December, The Black Swan, is a psychological drama set in the world of ballet. Once he has finished the promotion for that movie– which features intense themes of betrayal, friendship, rivalry and the dark existential nature of the soul– Aronofsky will then helm the sequel for the movie that featured a 500-pound guy that was really sensitive about his weight. It is something of a departure for the director. Wolverine 2 might seem like an odd leap until you look at the rise of someone like Christopher Nolan, who enjoyed moderate box office success with high critical praise, then became one of the most influential directors in Hollywood following the success of his Batman films. If The Dark Knight had not gone on to huge critical and commercial success, the studio most likely would not have been as willing to greenlight the expensive and untested Inception. It seems that Aronofsky might be following a similar track. Aronofsky is not a stranger to the big budget movies though. In 2008 he was attached to direct a reboot of the RoboCop franchise, but he stalled the project by refusing to film in 3D despite the studio’s wishes. The subsequent collapse of MGM ended the project. 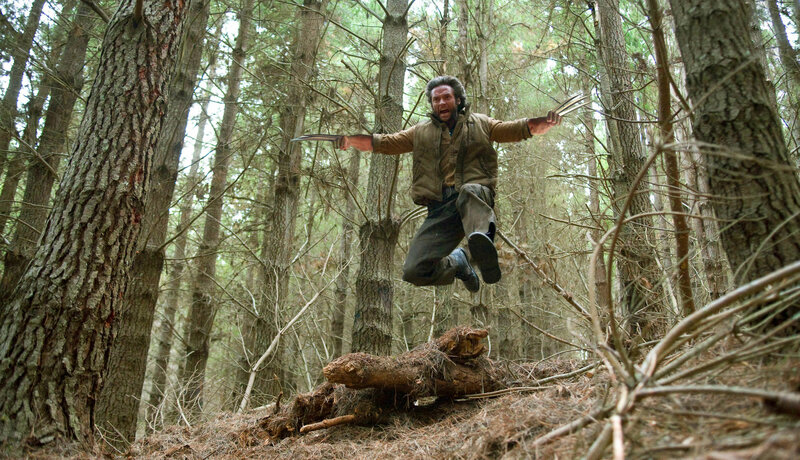 Wolverine 2 is set to begin shooting in March in New York, then will head to Japan. Most of the plot is unknown, but it is said to be based on the classic Frank Miller and Chris Claremont limited series, Wolverine.